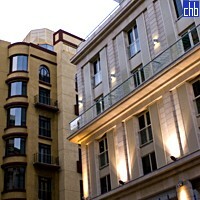 The Parque Central Torre Hotel forms a complex with the original Parque Central Hotel. 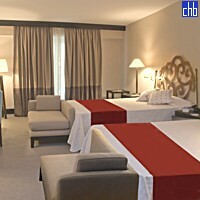 Both hotels are connected by an underground tunnel where you can find a gallery that provides access to the lobby. 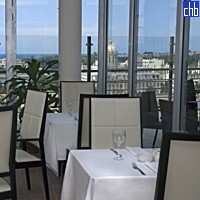 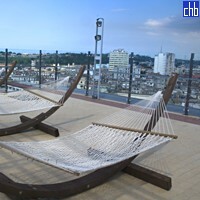 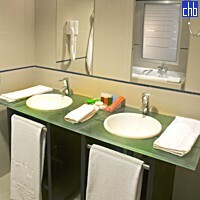 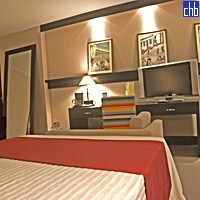 Guests staying at Torre Hotel can also use the facilities of Parque Central Hotel.